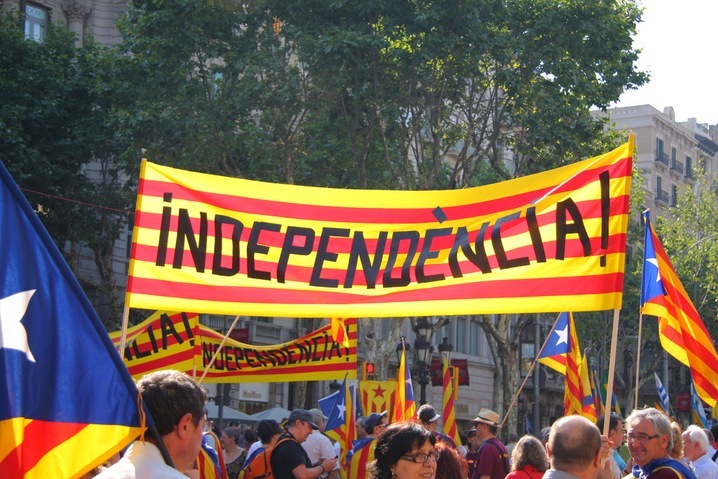 According to polls, about 50% support independence (well… in the polls anyway), 25% are opposed and about 25% are undecided or don’t plan on voting. Catalonia actually has a lot going for it economically, geographically and culturally. It would be interesting to see where this leads.